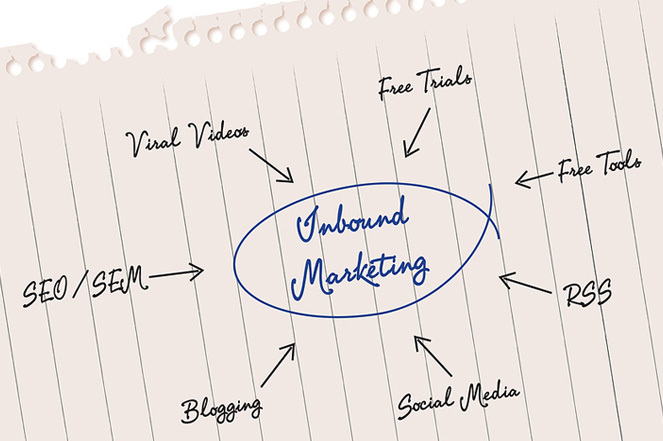 How do you start an inbound marketing strategy? Posted on September 18, 2013 at 9:10 am. In Dialogue we recommend you focus on the core problem that your business solves and put out lots of content, energy and ideas on how to solve that problem. Find interesting stories to share. Look at your ideal customer (persona) and the challenges they face in their sector. Don’t sweat so much about talking about your product or service. Build your audience first with compelling stories that will help them solve the problems they are searching answers for at that very moment in time.And once they engage with your content, the inbound marketing process is in play. Worry less about sounding professional and worry more about creating remarkable content that these specific personas will relate to and seek answers for. In the age of the connected world, its Dialogues experience that it’s what you write, not where you write it, that matters most. Dialogue were selected as Hubspot’s inbound Irish Agency partner. We would be delighted to walk you through their world class process and get your Inbound Marketing campaign up and running and delivering your marketing team superior and quality results.